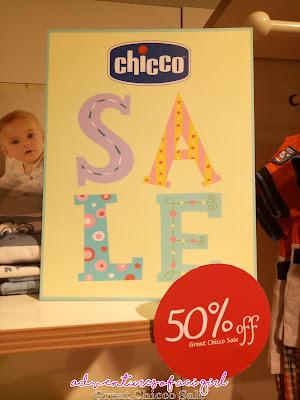 Exciting offers awaits and huge discounts only at Chicco Stores! 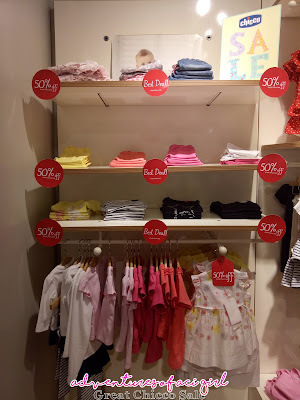 Items were on sale from 20-70% off! 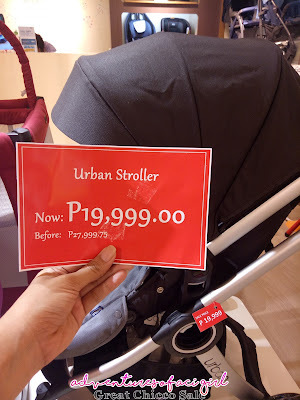 Urban Stroller at less 30% too!!! 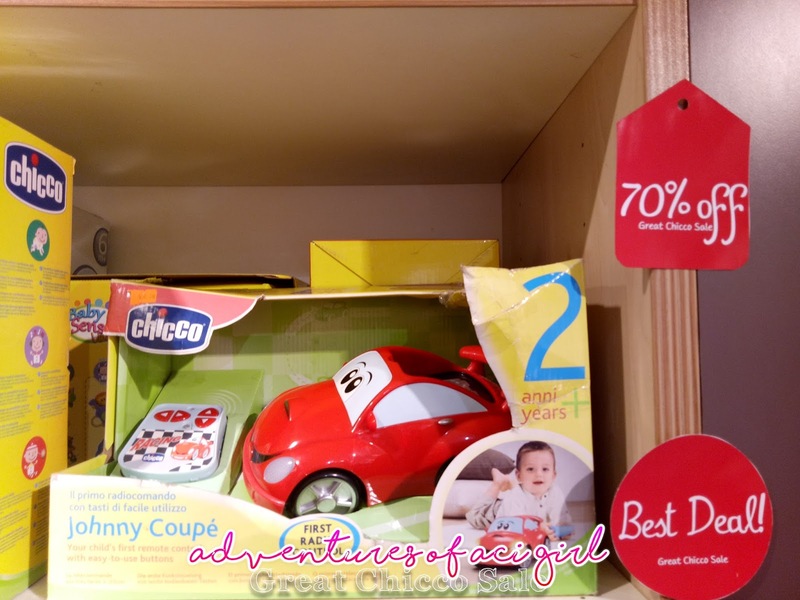 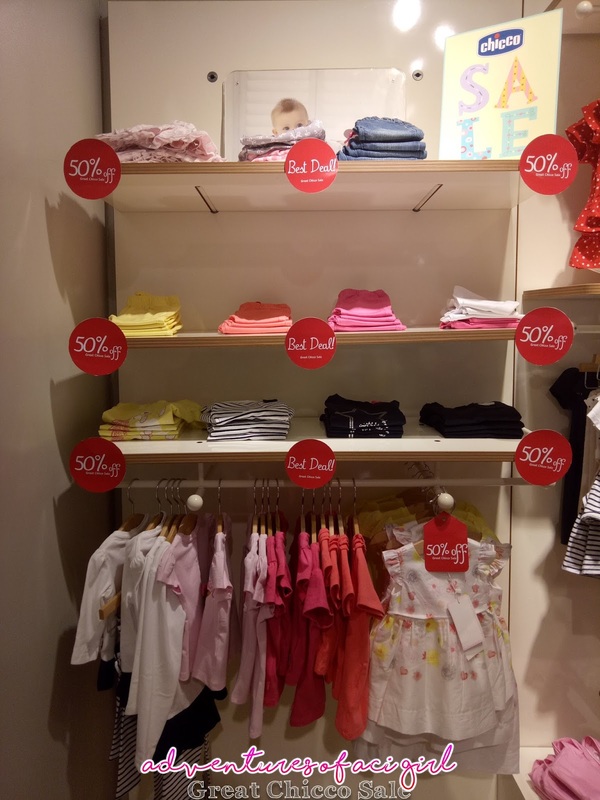 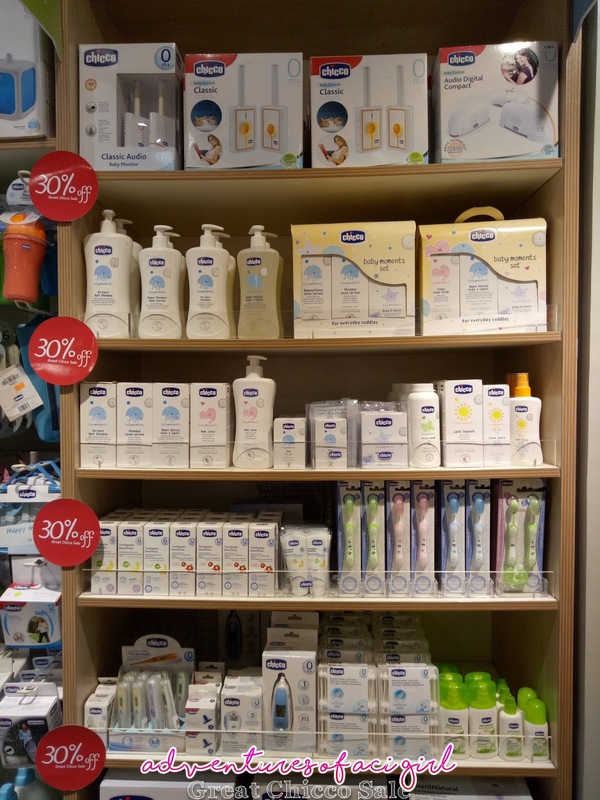 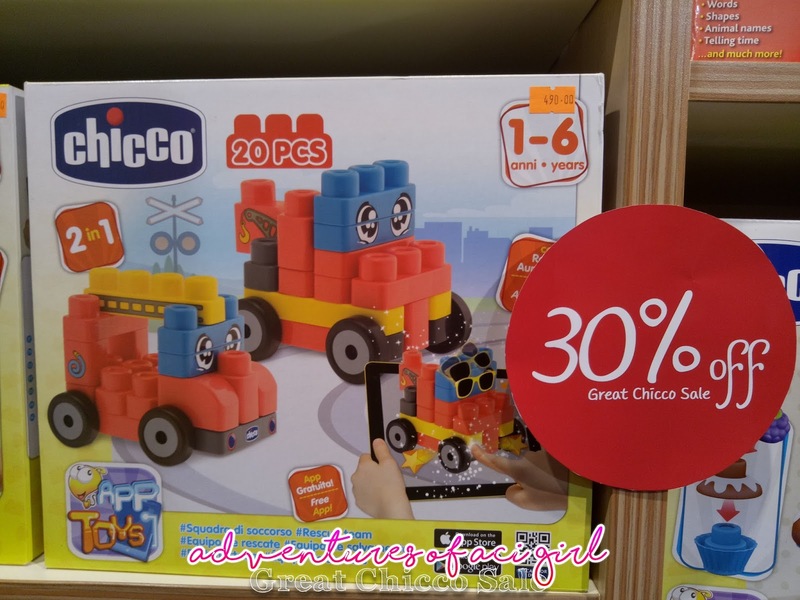 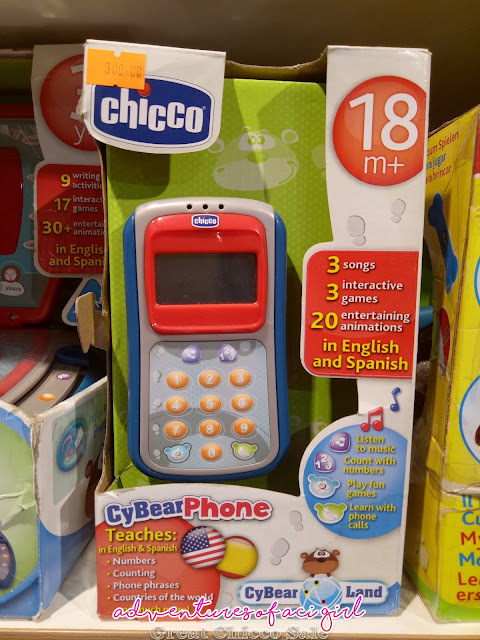 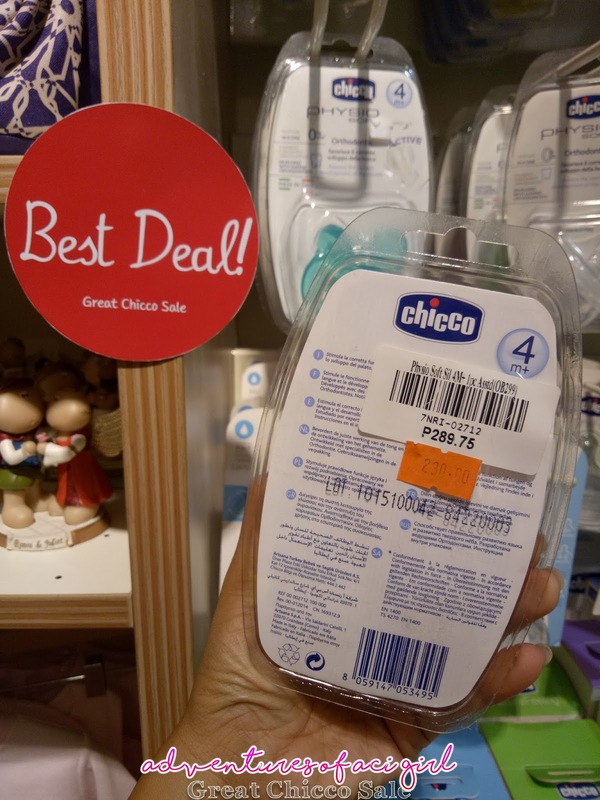 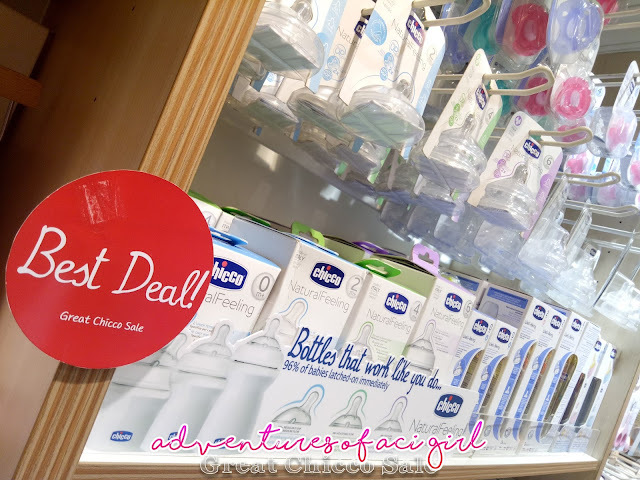 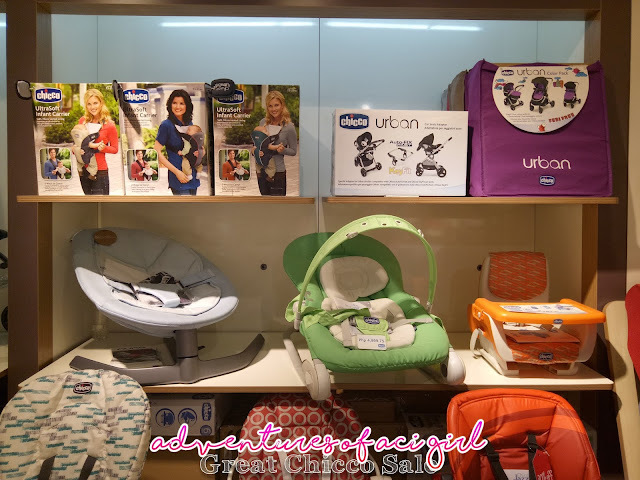 Just some of the "Best Deals" that Chicco got in store for you! 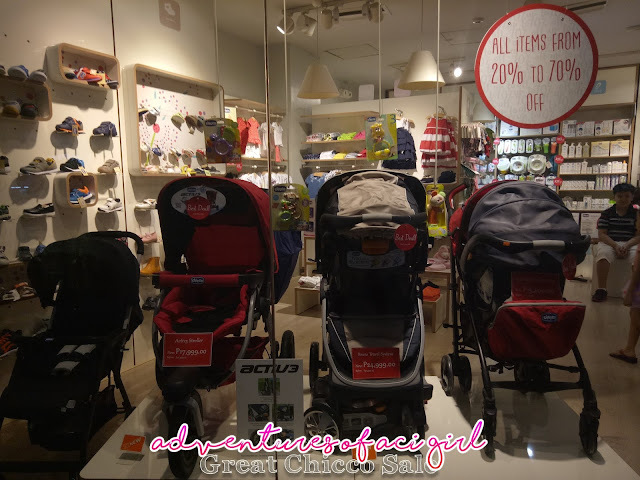 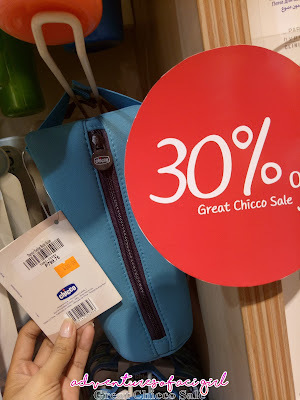 For Moms and Dads, Future Moms, and Grand Parents that in search for Baby Care Products and Essentials, for Godparents, Tito's and Tita's in the hunt for Pamasko for inaanak, take advantage of the Great Chicco Sale happening today Nov31 until Dec4. 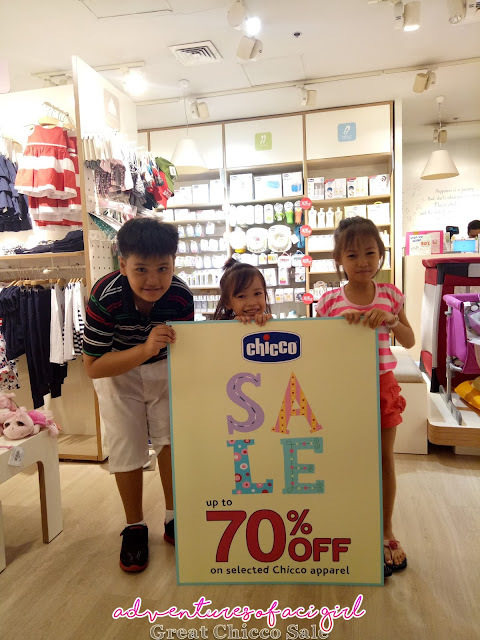 Discounts from 20 up to 70% off!!! 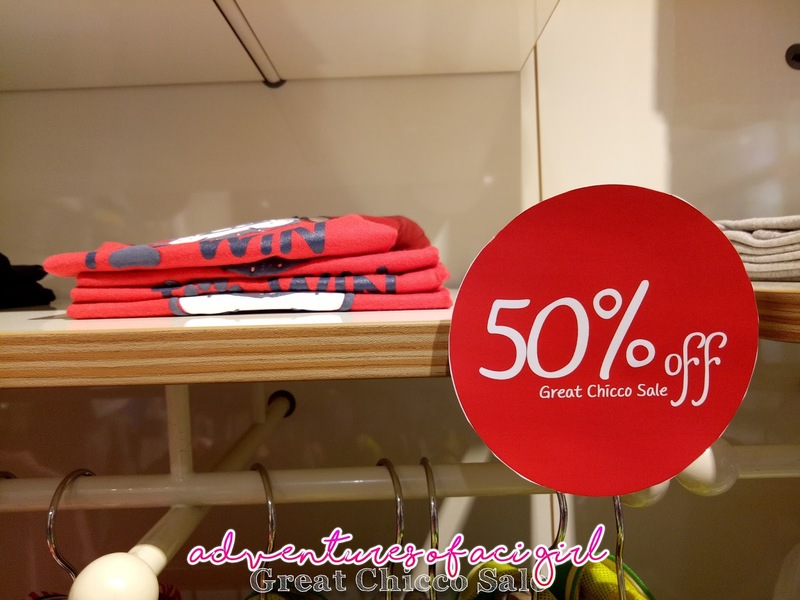 We are here at Glorietta 1 for the Great Chicco Philippines Sale!!! 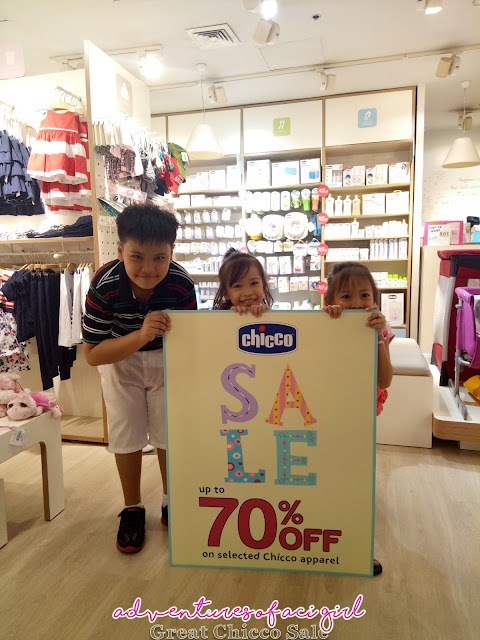 Shop at any Chicco outlets near you to avail discounts up to 70% off! 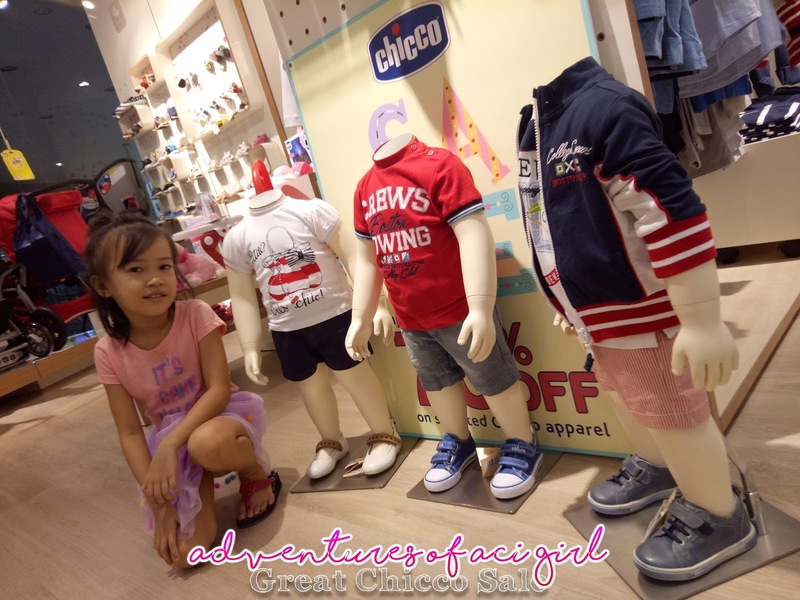 Visit Chicco Stores at Greenbelt 5, Glorietta 3, SM Megamall, SM Mall of Asia, Robinsons Ermita, Uptown Mall BGC, TriNoma, Eastwood Mall, Festival Supermall and Alabang Town Center from Nov 30 to Dec 4.